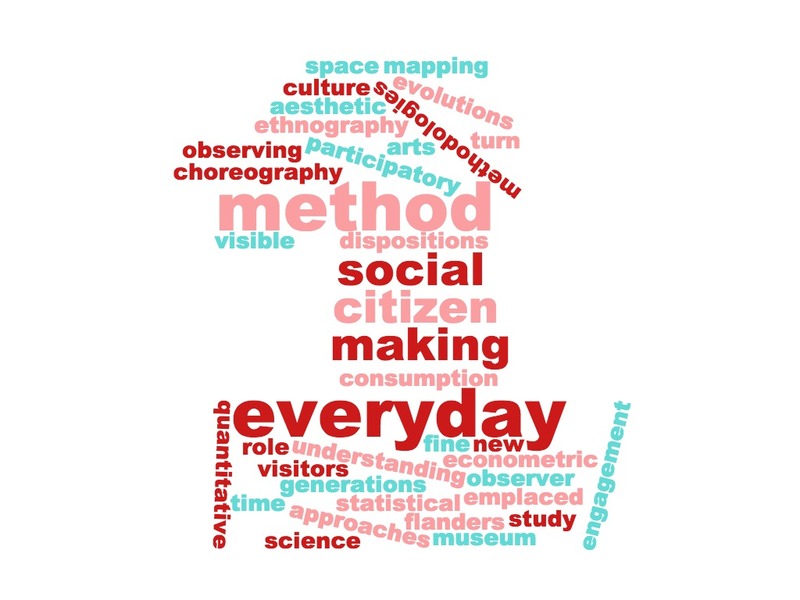 The conference Doing research on participation: Methods and data for understanding everyday participation considered a broad range of topics within research on participation and methods.These were grouped into seven themes. 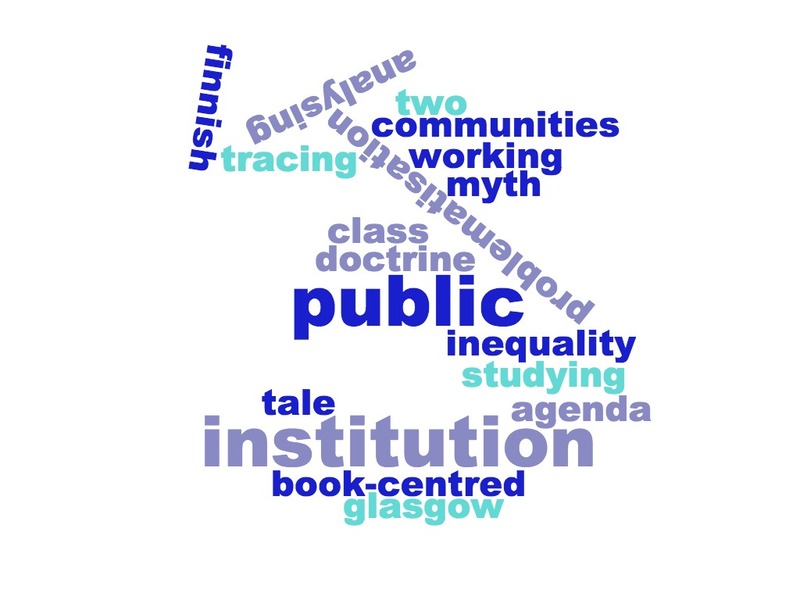 An overview of these themes, along with word clouds based on the research paper abstracts, can be found below. Each word cloud represents main words used in titles, and size of each word represents their frequency. 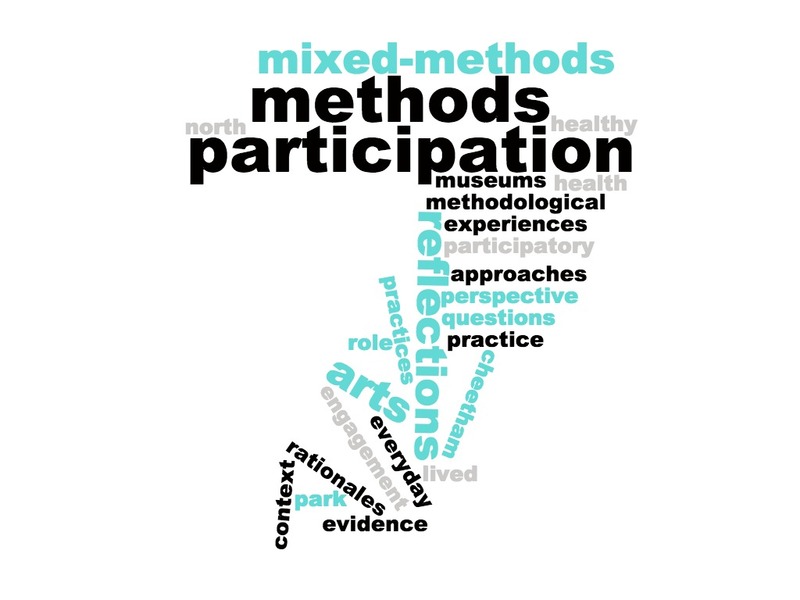 THEME 1: How to conceive of participation methodologically? 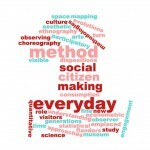 Papers employing perspectives from standard quantitative methods, econometrics, ethnography, ethnomethodology, focus groups and mixed methods to understand participation through the lenses of big data, co-production, aesthetics, engagement spaces and choreographies, and well-being. THEME 2: What to measure about participation and why? Focusing on schools, museums, venues, music and painting, papers covering issues such as cognition, affect and experience; action and logics; identity; subcultures and inequalities; and cultural value. THEME 3: How to approach ‘non-participation’? 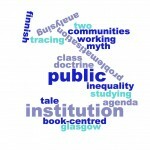 Issues of inequalities and questions of identity alongside studies of ideology, institutions, activism and community. 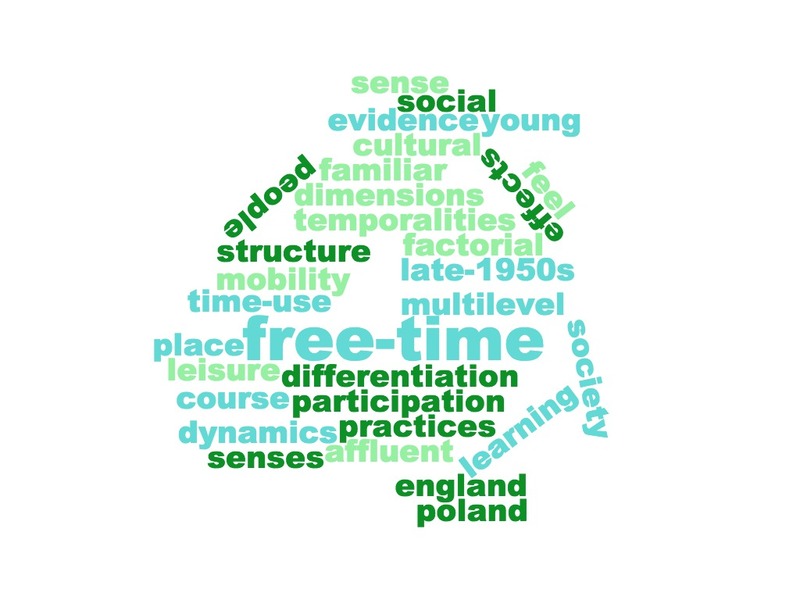 THEME 4: Capturing the times and timing of participation – time use, biography, history Papers approaching the times of participation through the articulation of memory and place in a museum, 1950s youth culture, life course dynamics, and time-use and class. 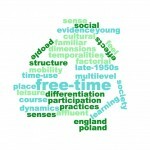 THEME 5: Understanding the scales and mobilities of participation – the role of space and place, from nations to localities and across boundaries Papers including perspectives on the spatialisation of participation that draw on cultural boundary work, community interaction in public places, situated participation and policy, and visualizing participation spaces. 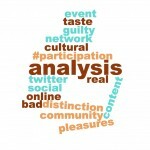 THEME 6: Tackling (not so) new dimensions of participation: social networks, technologies, big data and social media Work illustrating the potential of Twitter for understanding taste boundaries and for enhancing participation networks in the virtual dimension. 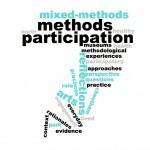 THEME 7: How and why to mix methods for participation research? Exploring the nature and potential of mixed methods approaches for understanding participation epistemologically, and in social and cultural policy contexts at the local and national levels.